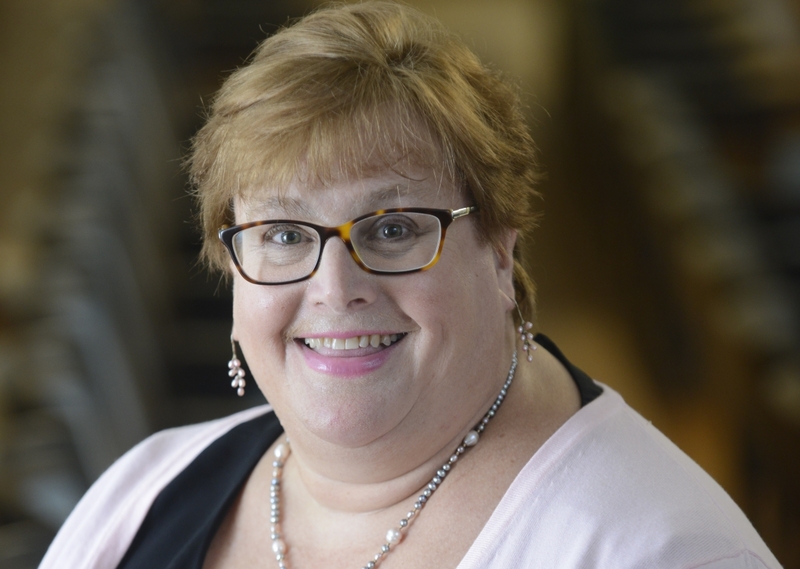 The Provost and Dean of the College is Wellesley's Chief Academic Officer. The Office of the Provost oversees all the academic programs of the College as well as the College's libraries and technology services, and budgetary and strategic planning. 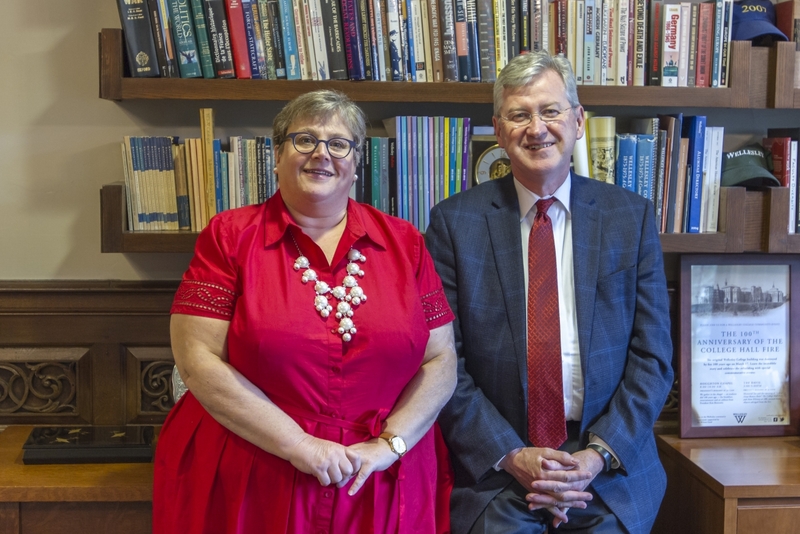 Provost Andrew Shennan and Dean of Academic Affairs Ann Velenchik work together as a team, with each also having clearly delineated primary responsibilities. The provost has overall responsibility for all aspects of academic life at Wellesley. The responsibilities of the Office of the Provost are distributed among the provost and the dean. A complete list of the committees and departments each oversees, as well as their direct reports, can be found here. The professional responsibilities of the faculty are defined by our common commitment to learning in all of its various dimensions. The college expects its faculty to adhere to the highest standards of honesty and integrity as they carry out their scholarly work, as appropriate to and required by the scholarly norms of their individual disciplines. In addition, the college expects faculty to be dedicated teachers with a significant commitment to scholarly accomplishment and to active participation in the life of the college community. All meetings are held in the Academic Assembly Room from 12:30 to 2:00 pm except September 25 and May 28 (4:15-6:00 pm). Customarily, a reception is held at the President's House following the first and last meetings of each year.